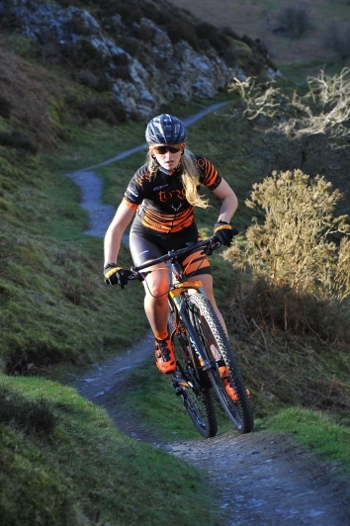 Since its conception in 2003, the TORQ Performance Mountain Bike team has grown into one of the UK’s most recognised and established, domestic level professional mountain bike racing teams. Now in its 11th year of racing, 2014 sees the team starting the season with one of the strongest rider line ups, and the greatest level of support from our sponsors yet. The team objective remains the same, to unite some of the country’s most accomplished Mountain Bike racers into a team with unrivalled strength in depth and to set an example to everyone involved in the sport that high-end performances are achieved in symbiosis with generosity of spirit, courtesy and integrity. And for 2014, we welcome to the team. 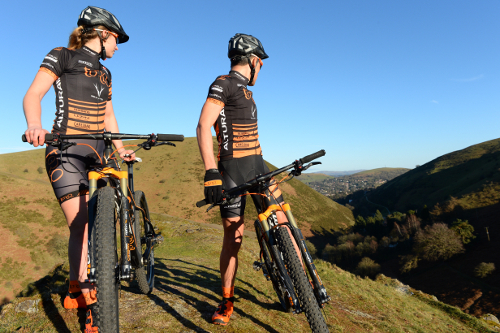 Alongside title sponsor and team owners, TORQ, the riders will be attending and racing all major UK Mountain Bike races and events including; The British Cycling XC MTB Series, National XC Championships and the TORQ Fuelled, Scott Marathon Series. 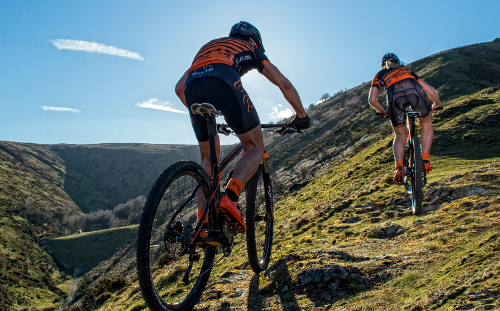 As always the team’s XC racing pedigree is combined with a major focus on strong performances at two of the UK’s best 12hour endurance events, Bontrager 24/12 and TORQ In Your Sleep.  Further to these events, the team will also be represented at the Earlstoke 12hour, as well as a number of regional XC events including the Altura Nutcracker, Gorrick, Midlands and Southern, XC Series. A large part of the success of the team we owe to our supporters, as without them we couldn’t do what we do. For 2014 the team has been generously supported by. 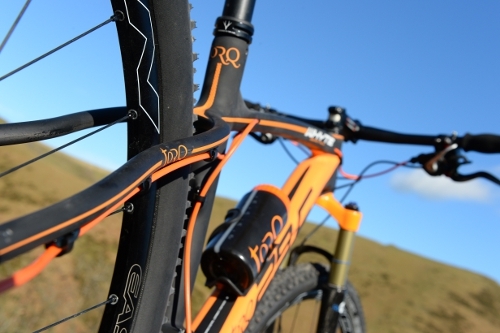 2014 is the teams 3rd year aboard the class-leading Whyte Bikes 29C and 20C carbon framesets, in custom TORQ livery. The frames will be fitted out with the top model, SR Suntour Axon Werx carbon suspension fork to match our frames. 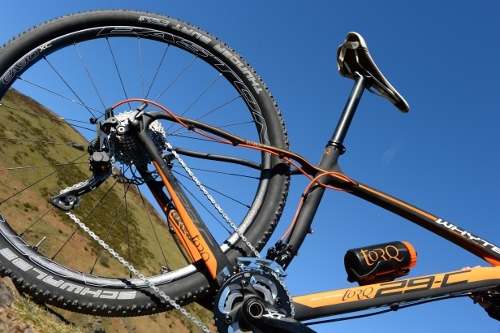 New for 2014, the team have partnered with Easton, who have provided the stunning EA90 Wheel sets and finishing kits for the bikes. Now, a long time supporter of the team, Schwalbe take care of grip with a full complement of rubber for all conditions, including the new Thunder Burt race tyre. Magura have come on board to provide the braking needs for the team with the top model MT8 disc brakes. The bikes drive train is dealt with by Shimano, with the latest XT/XTR 10speed group sets, matched up to Jagwire cables and hoses, for smooth shifting. All this is finished off with a customer top cap for every rider from Kapz Guru. Off the bike the team will be kitted out in the finest Altura Performance Clothing, with Limar’s Ultra light 885 helmets and Lake MX237 race shoes. Tifosi take care of eyewear with the striking podium glasses in orange. Lezyne have also further supported the team with some of the shiniest trail tools, pumps and C02 inflators around. We’re also benefitting from fantastic, ergonomically designed bike racks from Od Designs for the pit area. TORQ’s longest serving sponsor Exposure Lights continue to provide the essential lighting for all training and team racing with the dazzling, Diablo and Maxx D race lights. 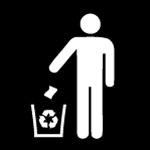 Fenwicks looks after all our cleaning needs with a full range of cleaning and lubrication products. 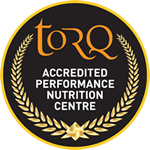 And naturally, the team will also be fuelled by TORQ’s range of performance, natural energy products. With energy drinks dispensed from the new TORQ Camelbak podium bottles. As I am sure you will agree, we are rather pleased with not only the riders we have representing us in 2014, but also how the bikes and kit have turned out. We look forward to getting racing and look forward to bringing you updates from all the action soon. As always a huge thank you to all the team sponsors for their support. Especially to to Joolze Dymond for the stunning photgraphy in this article.